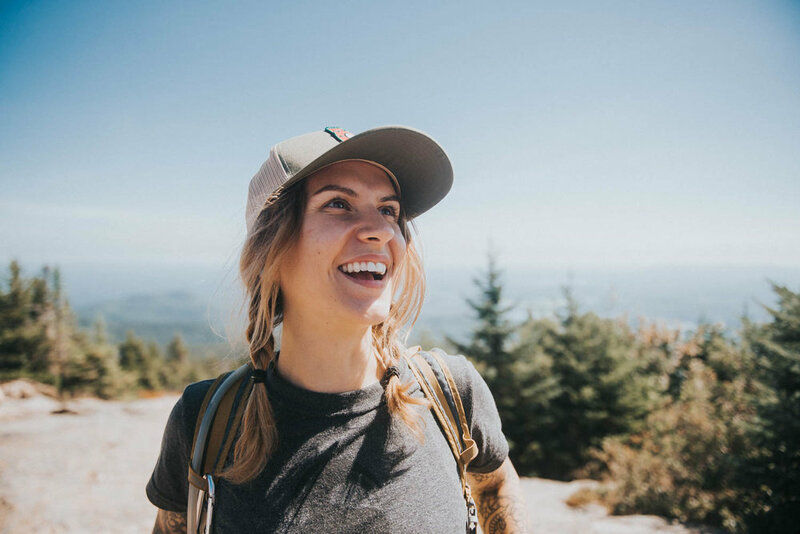 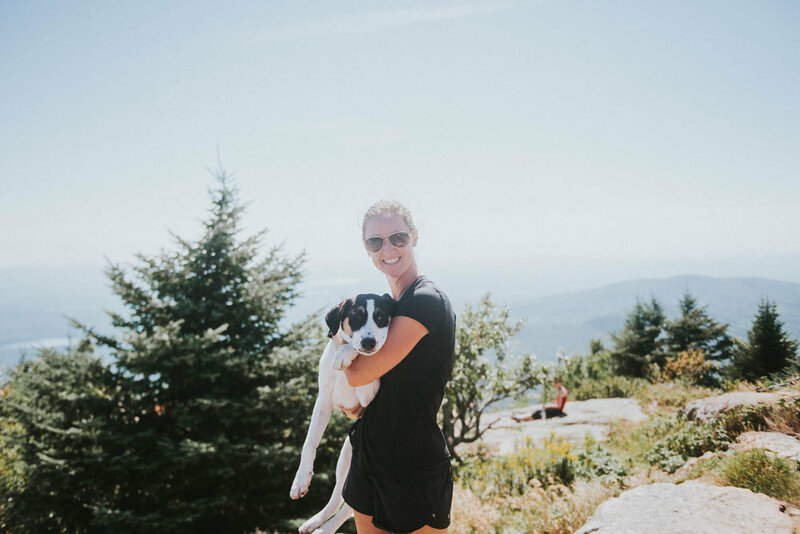 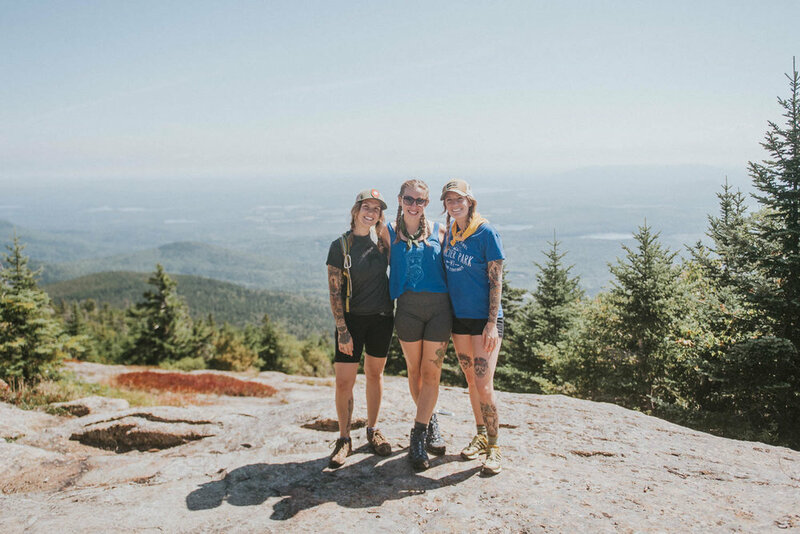 The Alpine Women Collective hit trails of Intervale, New Hampshire for a great hike to Mount Kearsarge North last weekend. 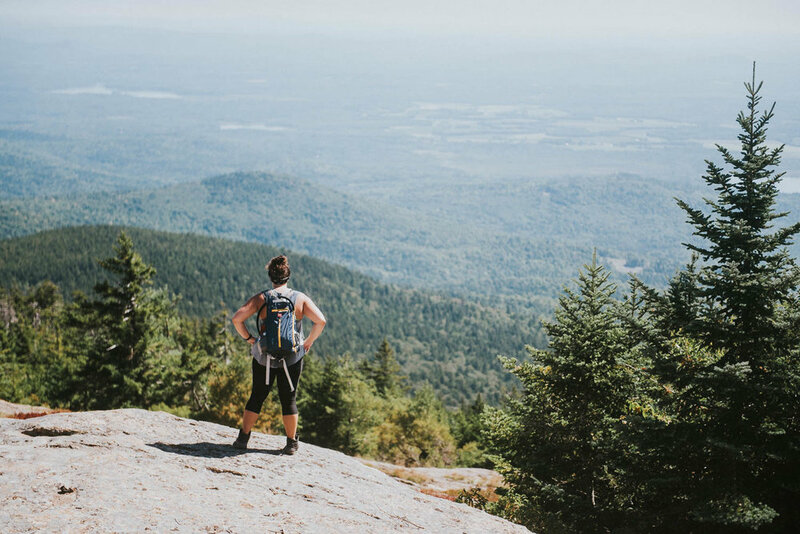 This 6.2 mile hike includes a variety of terrain, from stunning tall forest to steep scrambles to open rock face. 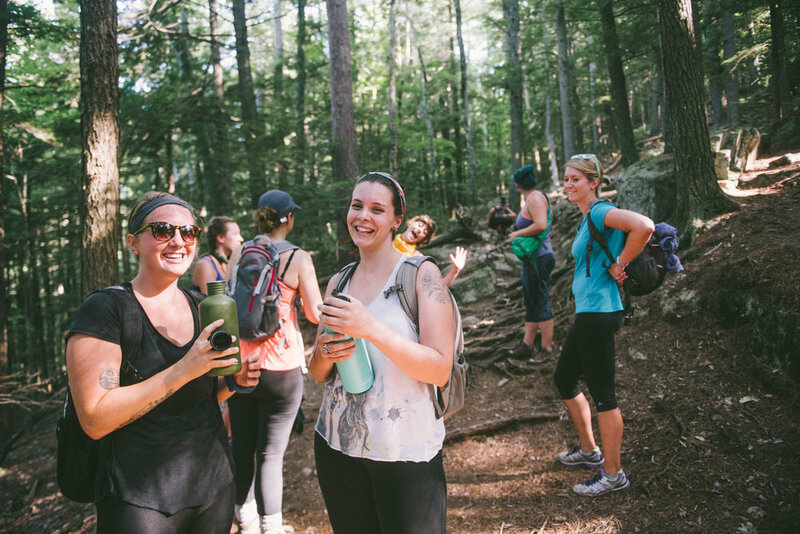 We were excited to see that this hike was the tallest mountain that some of these women had climbed. 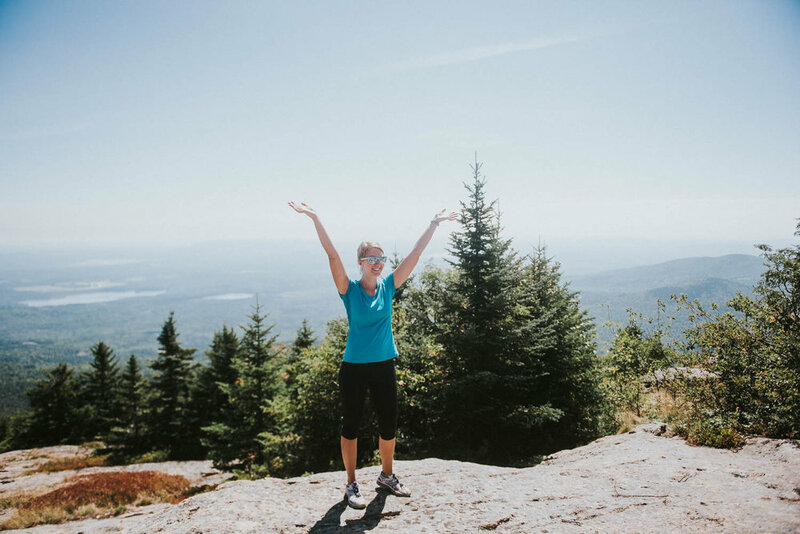 The fire tower at the top was a great spot to look out over the White Mountains and enjoy lunch. 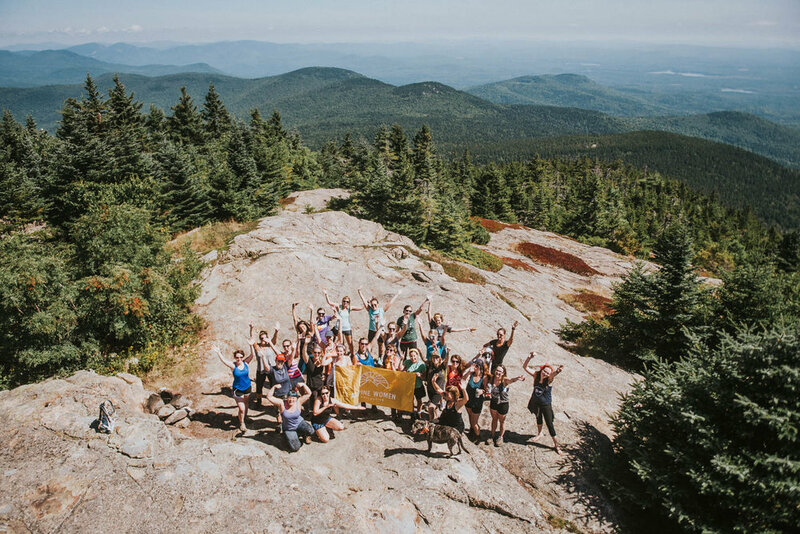 Thank you to these incredible women who joined us!